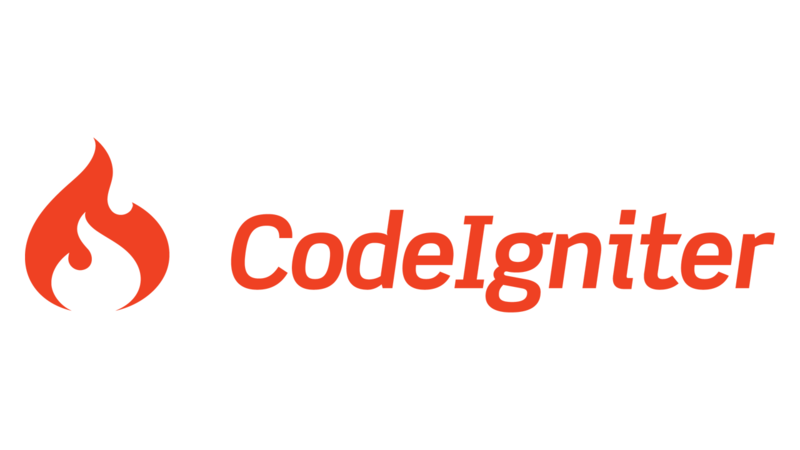 CodeIgniter is one of the easiest of all the PHP framework available and definitely it is one of the most well documented one compared to a few other famous frameworks. It has a huge list of helper functions and a big library of useful features. 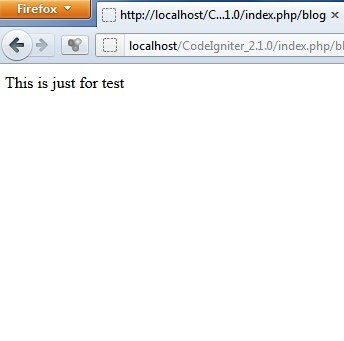 In this Codeigniter tutorial, we will see some basic setup required for the framework before starting the development. So, let’s dive in and check out how this framework works. Here, the user_guide is the folder which is not required when you are going to deploy your site online. This is just the folder with the complete documentation. As mentioned, the documentation is amazing and so you can keep it while development and skip when uploading it to the server. The system folder is where all the framework’s core code lives. This is not the place where we will be writing our code most of the time. For us, the most important folder is the application folder. This is the place where all our Controllers, Models and Views will reside. Inside the application folder, the three most important folder is the most usual ones: controllers, models and views. Inside the controllers folder, we will find the default welcome.php file which has the welcome controller which loads at the startup by default. Before we get into actual coding, let’s check out a few settings which are very much essential from workflow point of view. Inside config folder, the config.php holds a lot of configuration options. base_url: http://localhost/CodeIgniter_2.1.0/ (in my case). And here is a snapshot of my “blog” database. Right now it has only one table “data” which has few blog entries. Once all this is done, we will create our first controller. The name of the controller will be blog. 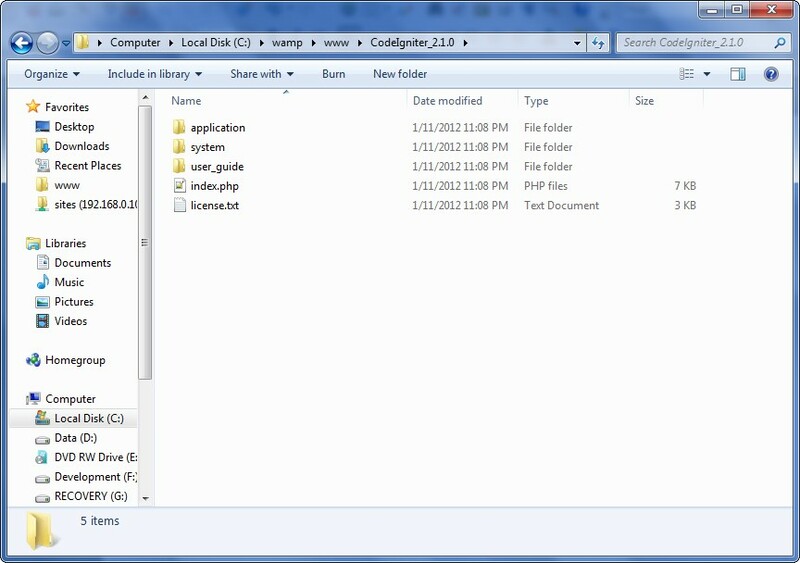 So, inside the controller folder, create a file “blog.php” file [NOTE: controller name and file name should be same]. * whenever someone comes to the blog area.